$2.25 million to Broward County, Fla., Transit to buy battery-electric buses and install solar infrastructure. $2.29 million to the Chicago Transit Authority for electric buses and chargers with on-route charging capability. $980,000 to the Indianapolis Public Transportation Corporation for solar charging infrastructure. $1.4 million to the Town of Chapel Hill, N.C., for battery-electric buses. 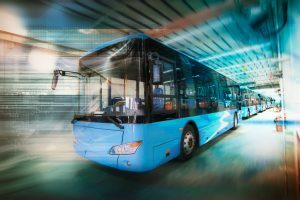 $2.29 million to the Transit Authority of Lexington, Ky., to buy battery-electric buses and a cost assessment to inform more electric bus efforts. Check out the whole list of grants here.